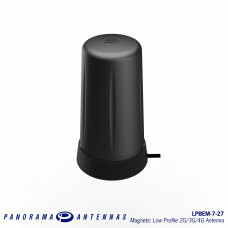 The Panorama LPBEM is a versatile low profile magnetic antenna for LTE, 2G/3G/4G/5G, M2M and IOT Applications. 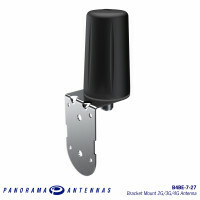 The Panorama LPBEM-7-27 is a range of low cost high performance magnetic mount antennas for temporary fit applications. 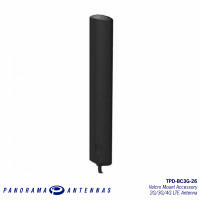 At only 95mm (3.7”) high and protected by a robust high impact radome the antenna is almost impervious to daily wear and tear. 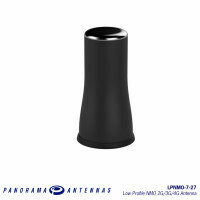 The LPBEM offers excellent performance across a wide bandwidth. 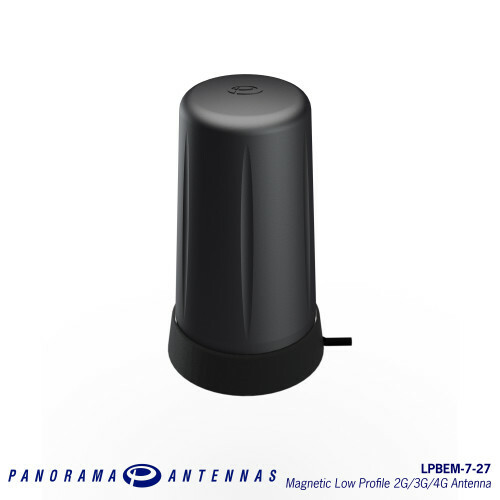 The LPBEM-7-27 covers global cellular and LTE frequencies from 698-960 MHz and 1710-3800MHz making it an extremely versatile product. 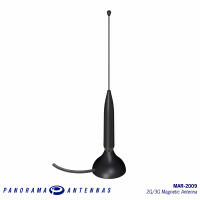 Although intended for magnetic mounting on a conductive ground plane the antenna can also be used for desk mounting applications with some impact on performance. 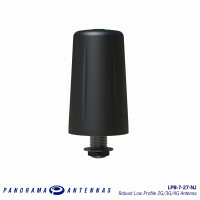 Supplied with a convenient 2m (6’) length of flexible RG174 cable the LPBEM is easy to install and compatible with a large range of modems.